SPECIAL: Exciting renovations, including granite countertops and updated cabinetry, in select apartments! 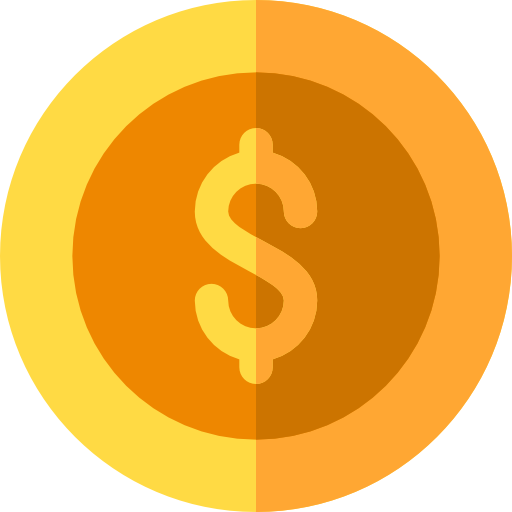 Ask how to save on moving expenses! Please send me more information about Audubon Gates Apartments. This Slidell, LA apartment community possesses a dynamic gated location which allows easy access to both I-10 and I-12, placing you just minutes away from downtown New Orleans, Covington, Mandeville, Mississippi Gulf Coast, excellent schools, hospitals, shopping malls, fine dining and great entertainment! 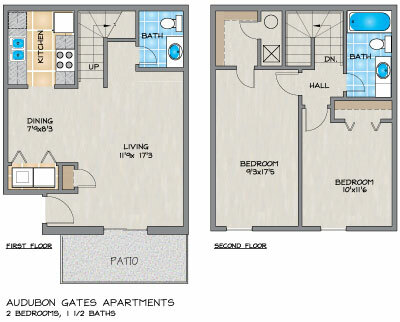 You are sure to be impressed by Audubon Gates Apartments. Situated in a serene setting, our homes offer bright kitchen areas and extensive counter space. Our apartment homes are also complete with a full appliance package, including a washer/dryer, multi-cycle dishwasher, stove/oven and refrigerator with ice-maker. 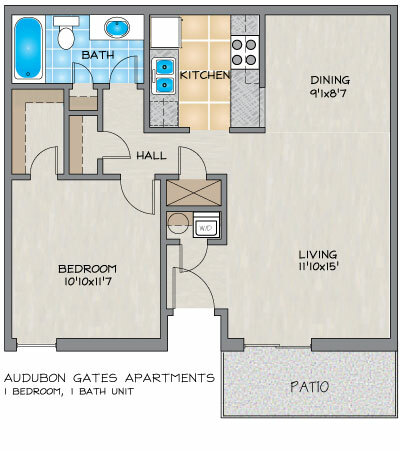 Here at Audubon Gates we are ready for you to come and experience the rewards of spacious living and exceptional service. 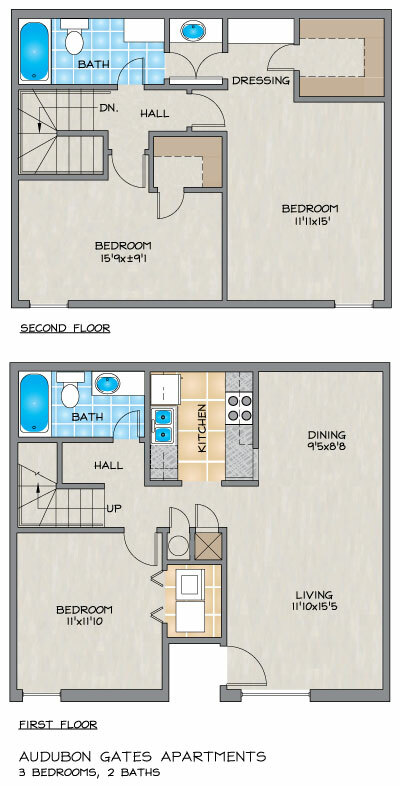 You will fall in love with these one, two and three bedroom apartments for rent in Slidell. Upon moving into the apartments I found it extremely clean. The carpeting was new as promised. Maintenance was very prompt and courteous. My experience living in Audubon gates has been wonderful. !!! In the year and a half that I have lived here I haven’t really had any major problems. Everyone in the office have helped me every time I walked up there. Why did I leave only 3 stars then? Because it’s now the last month before my lease is up and I called for more information and there is a new manager in the office who was anything but helpful. Any other time that I have been up there to talk about the lease the lady’s always tell me everything I need to know (my parents are on the lease and my mother passed away in the apartment and my father is now disabled). The lady’s knew my situation and since it showed that I was an occupant I’ve never had a problem. I’m there every month like clockwork to bring my rent and the new lady was very rude with me and yelled at me on the phone. Very unprofessional. In the year and a half that I have lived here I haven’t really had any major problems. Everyone in the office have helped me every time I walked up there. Why did I leave only 3 stars then? Because it’s now the last month before my lease is up and I called for more information and there is a new manager in the office who was anything but helpful. Any other time that I have been up there to talk about the lease the lady’s always tell me everything I need to know (my parents are on the lease and my mother passed away in the apartment and my father is now disabled). The lady’s new my situation and since it showed that I was an occupant I’ve never had a problem. I’m there every month like clockwork to bring my rent and the new lady was very rude with me and yelled at me on the phone. Very unprofessional. So far so good. The staff was helpful. The entire approval process was completed in less than 30 minutes. The apartment was clean and the few minor issues with the apartment were handled expeditiously. Very clean and the front office people are extremely helpful and nice! Great place, great park for kids, nice pool always clean, and staff is very friendly. property is clean. great area, accessible. Great place, great park for kids, nice pool always clean, and staff is very friendly. property is clean. great area, accessible. great apartments, great park for kids to play and nice pool and friendly staff. PLEASE NOTE: THIS IS NOT LOW-INCOME or SECTION 8 HOUSING. Google's search results are WRONG. Great property, but NOT LOW-INCOME or SECTION 8 applicable. Love my townhouse! It's in a convenient location, management is friendly & most importantly, it's quiet! The grounds are kept clean, dumpsters are emptied regularly & they even have "doggie stations" making clean up easier for pet owners. I can't wait to enjoy the pool this summer! An awesome affordable place to live.